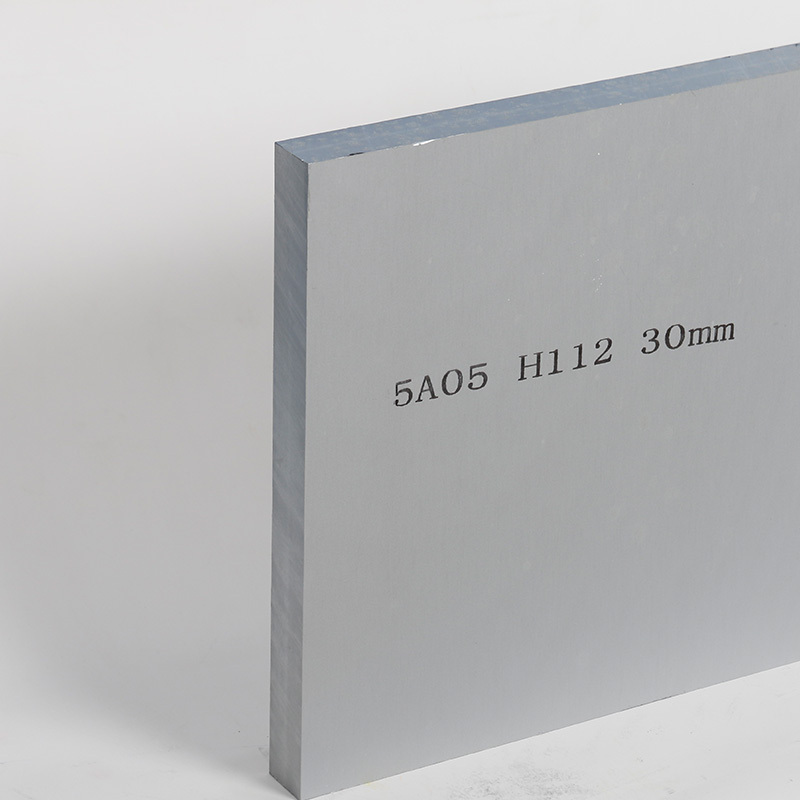 5052 Aluminum Plate. 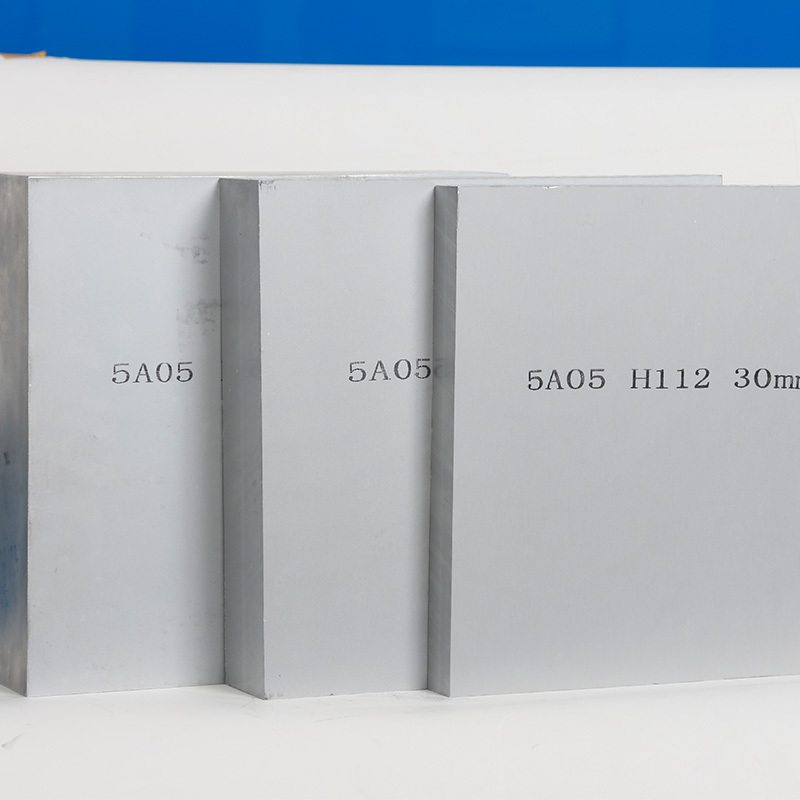 5052 H32 Plate has excellent workability, weldability and corrosion resisitance. 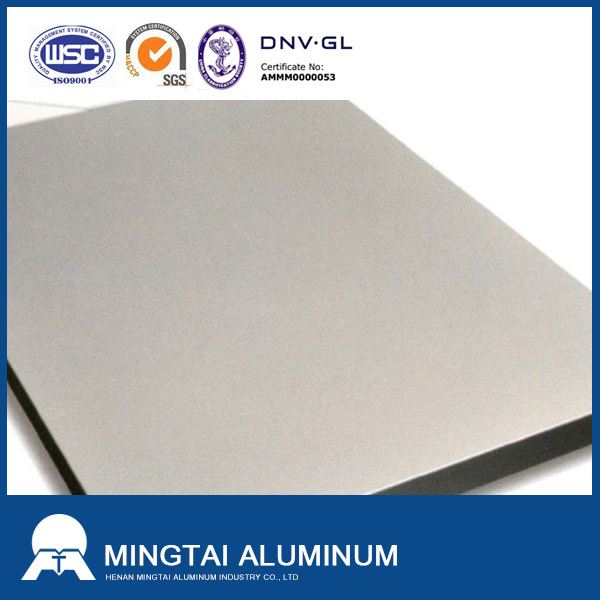 5052 Aluminum Sheet applications include: tanks, marine hardware, boat hulls, etc. GB/T3190-1996,BS 1470-1988,ISO 209.1-1989,EN 573-3-1994,AA/UNS, DIN 1725.1-1986/W-Nr.,JIS H4040-1999 JIS H4080-1999 Etc. 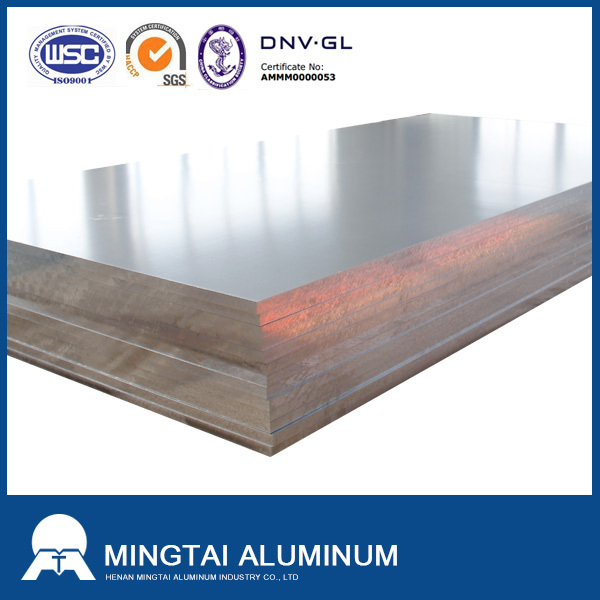 Mingtai aluminum is 5052 thick Aluminum Alloy Plate manufacturer supplier in China, specializing in the production of Aluminum Plate for more than 20 years, to provide you with the 5052 thick aluminum alloy plat, supply 5052 thick aluminum alloy plat FOB price and quality services. Welcome to consult. 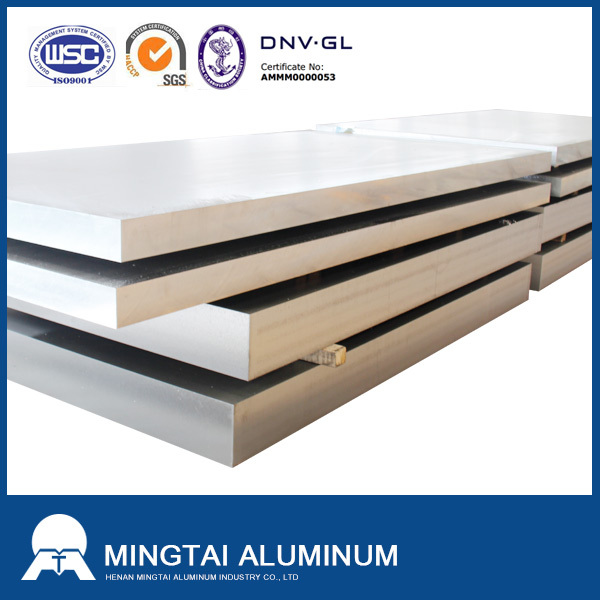 Looking for ideal Thick Aluminum Plate Manufacturer & supplier ? We have a wide selection at great prices to help you get creative. 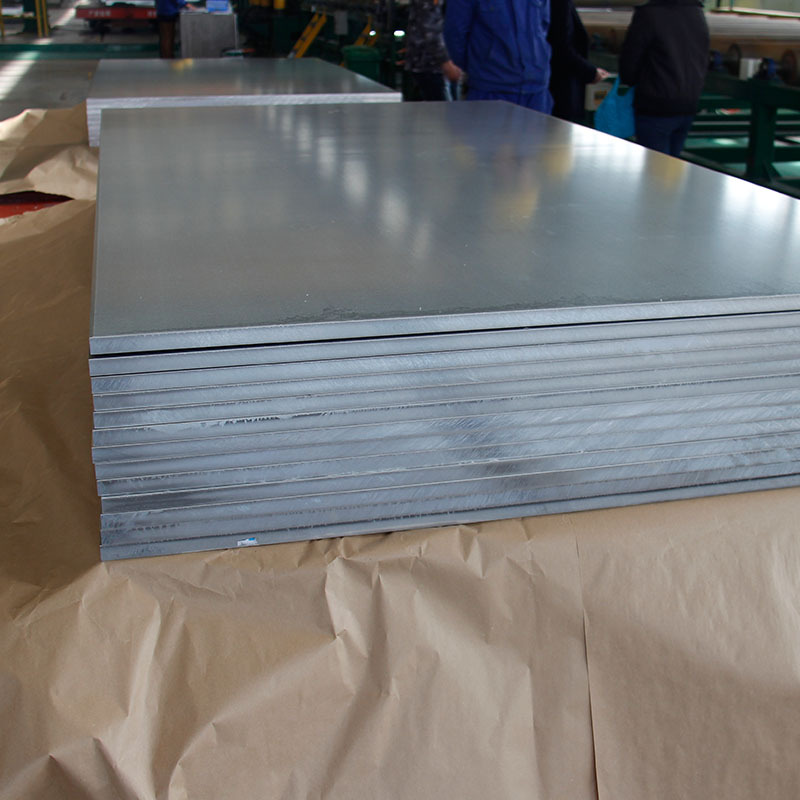 All the 5052 Thick Aluminum Plate are quality guaranteed. We are China Origin Factory of Aluminum Alloy 5052 Thick. If you have any question, please feel free to contact us.